Gold or silver? Why should you have to choose?! 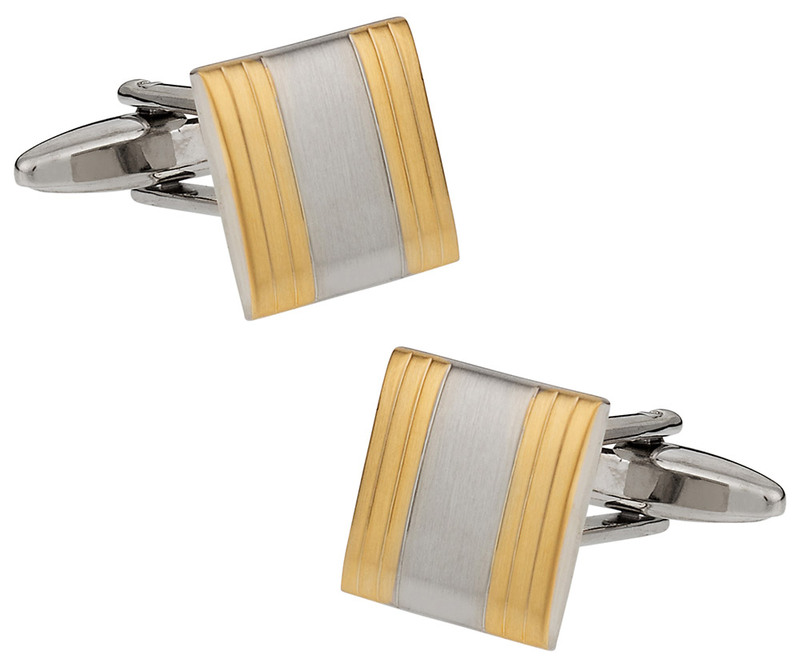 Both live side-by-side on our Brushed Gold & Silver Bar cufflinks! A silver-toned band is flanked on either side with three bars in gold tone with engraved accent lines. The links are square-shaped, but with a smooth curved surface. 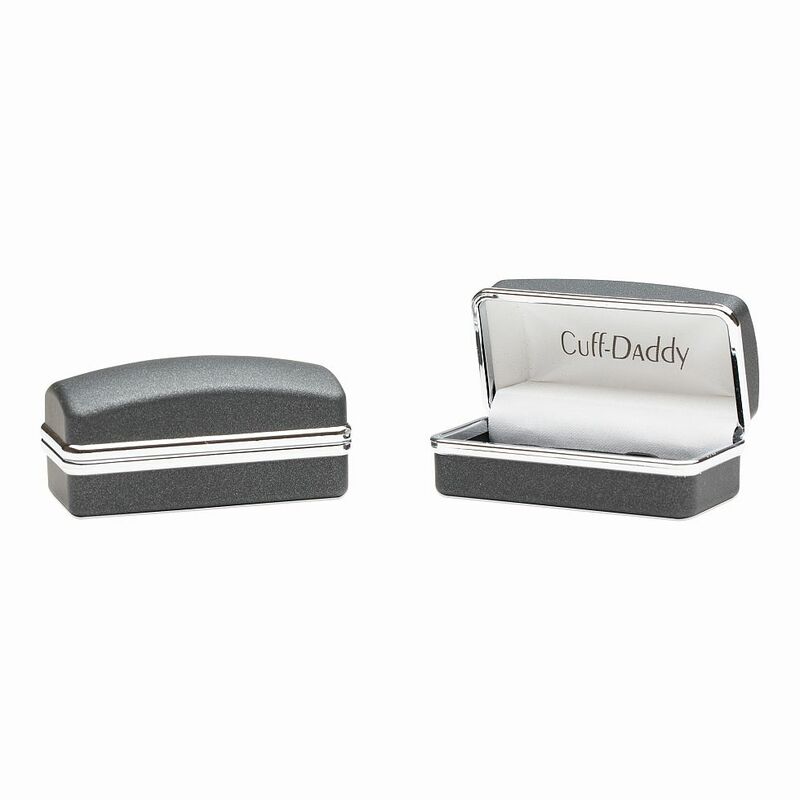 They have a glossy, reflective finish, which gives them the perfect sheen to match a variety of shirts or suit colors. 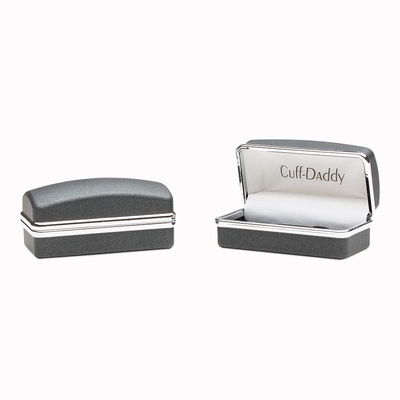 These cufflinks have a very elegant and refined design and it's luxurious two tone silver and gold finish looks polished with virtually any outfit.